When asked “What can you do?” most people rattle off a list of things they can do without much thought. 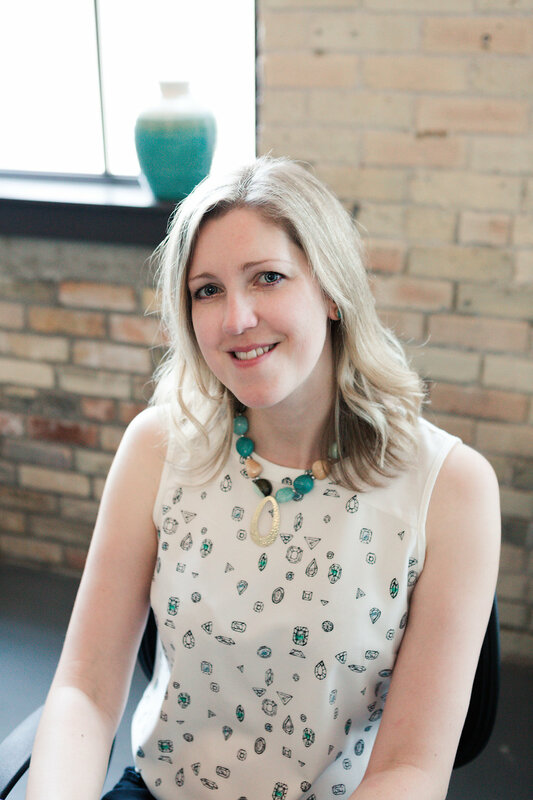 In terms of their career, it is often things like “I can present to clients, I can close a deal, I am a whiz with databases, I can code, I can handle more than one thing at a time.” I hate to say it, but….big deal. Being able to do these things does not make you unique. You and a million other people can do these things. What makes you unique is HOW you do these things. The ‘how’ is likely tied to your talents. Skills are simply things we can do. We have dozens – hundreds – of them. But talents; those are unique. Those are the things that come naturally to us that we can consistently do well in a productive manner. Think of the most engaging speaker you’ve ever watched on a TedTalk. That person is leveraging a natural talent to present their topic to a wider audience with the purpose of influencing the way their audience thinks or acts. I realize that I just made light of skills in regard to talents, but the reality is that every skill you possess matters. Skills are what get us through the day and allow us to function in the various roles of our lives. In terms of identifying our skills, we need to understand what skills our target audience think are important. Whether we are seeking a new position, a new client, or simply to validate our professional position in our industry, there will be a specific set that matters. The fastest and easiest way to identify the skills that your audience is interested in is to examine recent job postings to find out what they are publicly asking for, followed up by reaching out to your network to ask them what skills they value. Compare your lists and then ask yourself: Which of these skills do I possess? What examples can I provide as evidence that I have these skills? What skills do I need to improve? Talents are our natural abilities that tend to come easy to us. So easy, in fact, that we often take them for granted or don’t recognize their worth. Sometimes it takes someone else telling us how good we are at something to truly appreciate what we can do. That said, not everyone is comfortable calling up a friend or colleague and asking them “Can you tell me what I do well?” (believe me, though, it’s 100% invaluable to do this!). 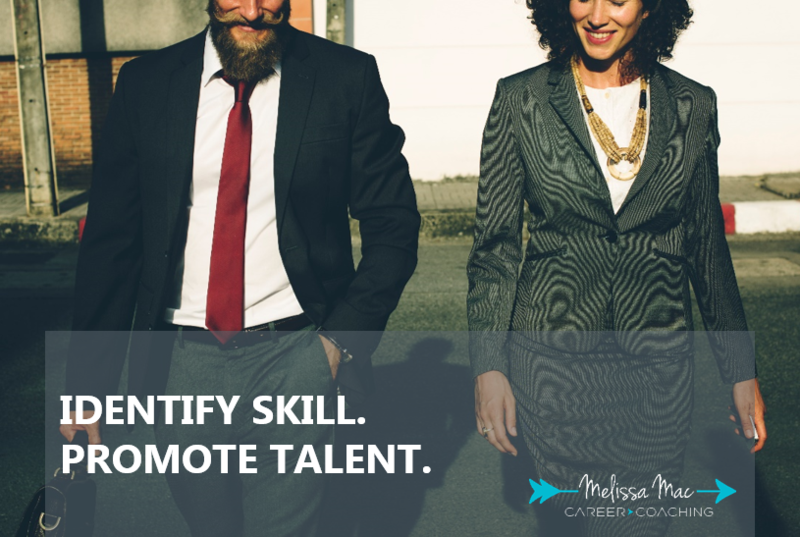 With an idea of what skills should be in the spotlight, you can then move forward to connect them to your talents. If we go back to the TedTalk speaker, her natural talent would be public speaking. The skills that support that talent are communication, persuasion, interpersonal, organization, presentation, and time management. What sounds better though? Saying you have that particular skill set, or saying that you are an in-demand speaker who has a knack for delivering engaging content? Flip that scenario back to you. What do you consistently do well at? Solve problems? Build strong customer relationships? Make the sale? Stay calm and level headed in the face of adversity? Ask yourself why you are good at these, and what are the skills that support it? This is how you start to differentiate yourself from the people around you; identify your skills and promote your talents.